Ayurvedic Detox program is aimed at providing an internal cleansing to enable your body to release the pent-up toxins that have accumulated over a long period of time. It is a process that takes discipline and dedication because you will be required to make a lot of lifestyle changes, especially if you have been indulging in an unhealthy lifestyle. At Samma Karuna, we offer different ayurvedic Detox plan, including 6 days plan, 11 days plan, and 28 days plan. Whatever plan you decide to opt for, you can rest assured that at the end of your session, you will feel much better than when you first came in. You necessarily do not have to fast all through the process or take only liquid diets like juices. According to some principles of Ayurveda, going through a fast all through the period can make your digestive fire (agni) become imbalanced. 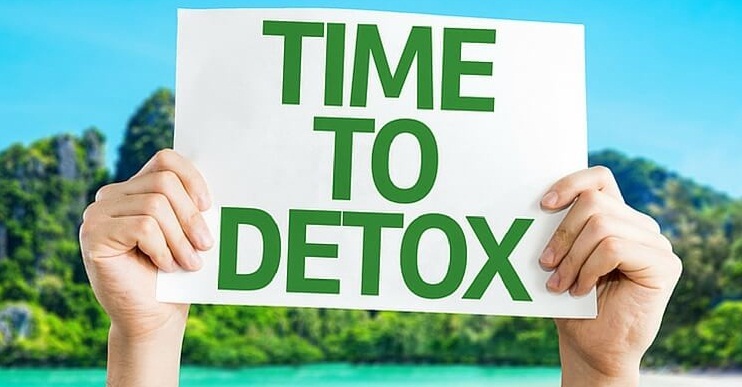 So, if you are ready to go through this amazing detoxification program, there are some tips that can help you make the best of the process. It is important to tailor your diet all through the duration of your program, and even all year round. This should be done according to your specific body type and imbalances. This will help to regulate your agni (digestive fire) during the cleansing process. Samma Karuna will help you develop a comprehensive and perfect diet that meets your body requirements when you sign up for its Detox program. Ama characterizes adhesive toxic substance that has the potential to clog the pathways that take nutrients in your body to the different cells and expels waste out of your body. 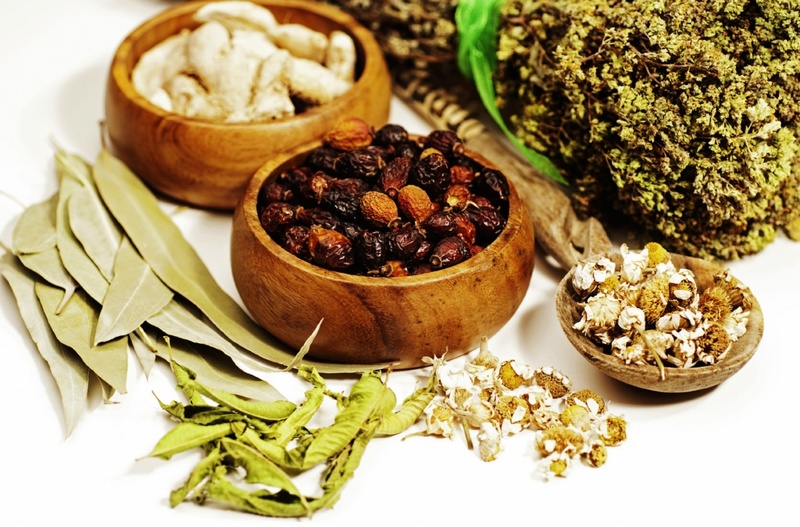 Ideally, Ayurvedic Detox program is designed to help your body get rid of ama and taking more ama-producing foods will only complicate the process of cleansing your body system. From the perspective of ayurvedic, foods such as packaged, processed, frozen, and canned foods all build ama simply because they are hard to digest by the body. Foods that are genetically modified, non-organic, chemically grown, grown with pesticides fertilizers, and foods that contain chemical additives are also known to build toxins in the body. What this does is to confuse the natural process of the digestive system which can throw everything off balance. Instead of consuming packaged, frozen, canned, and processed foods, try taking vegetarian foods known to be easily digestible. Fruits, vegetables, grains, and spices should make up the bulk of your food. By signing up with Samma Karuna, you will get a detailed list of the perfect foods you need during this period to have an effective Ayurvedic Detox program. 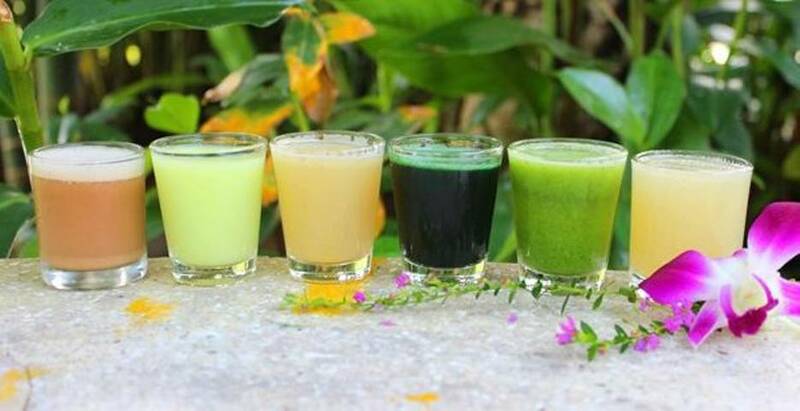 Samma Karuna offers one of the best Detox programs in Thailand. If you are planning a health vacation, you should consider checking out the different programs offered on this platform.